For those that don’t have Mpulse Data, Follow the following step below to purchase the data and connect the Spark Vpn Setting. 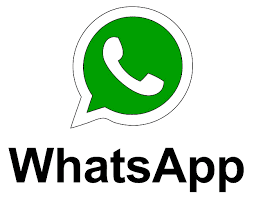 Step 2: After that Dial *344*2# to buy Mpulse Plan (You can buy either 350mb data for #50 or 1.2gb for 150# there are valid for 7days and 30days respectively. Step3: Now follow the instruction below to use them to power all your apps. 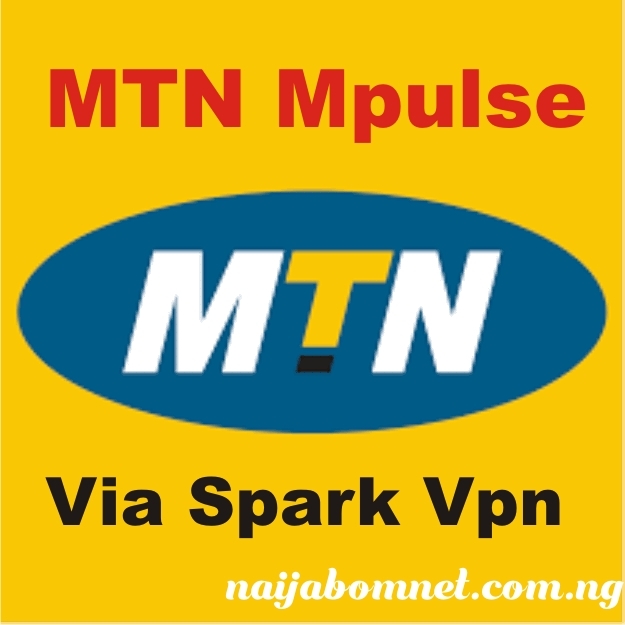 Enjoy Latest MTN Mpulse Free browsing cheat via spark Vpn setting till it last, Dont forget to share this post an comment too.